The new Airfloor is a hybrid of the popular Shearwater Airfloor and the classic Puffin Rollup. It’s thermally welded tubes are fixed to a high pressure drop-stitch inflatable floor, resulting in an incredibly robust, seaworthy tender that can be easily stowed for transport. The Puffin Airfloor can be transformed from boat to bag in under 5 minutes and is ideal for use as a tender. Its storable characteristics mean it is also perfect for those who are looking to throw it in the back of the car and take it away for the weekend. 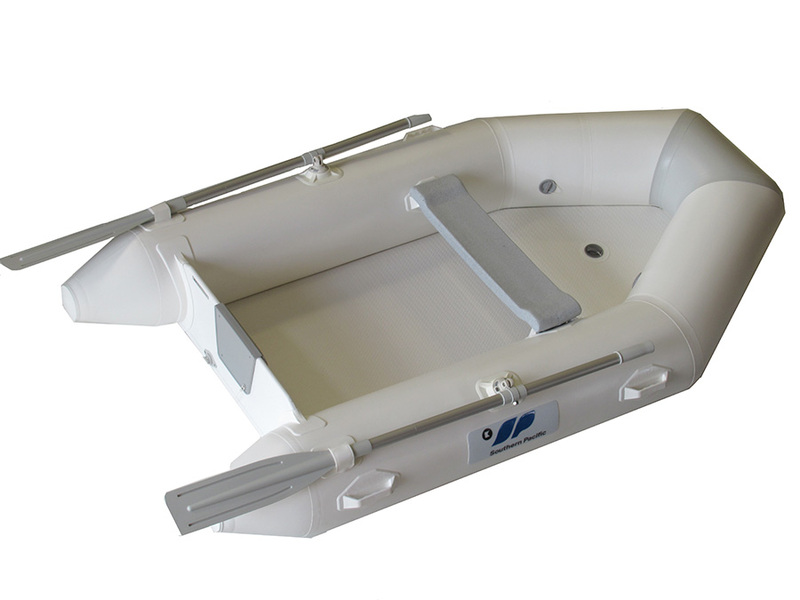 The advantage of the inflatable floor is a very stable level bottom, providing safe footing when boarding or standing in the boat. Since 1988, Southern Pacific Inflatables has built inflatable boats for Kiwis to withstand the harsh New Zealand elements. 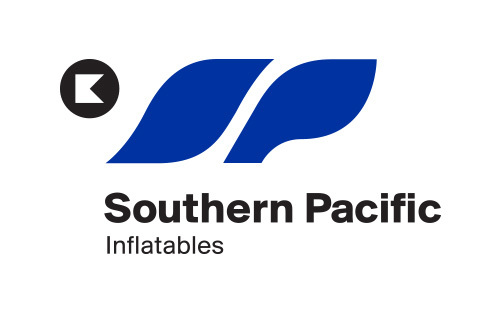 Southern Pacific has a long tradition of producing quality, seaworthy inflatables right here in New Zealand. The Puffin Airfloor is available now from Southern Pacific Inflatables, Kiwi Yachting or your local dealer. IMPORTANT - Our internet and phone system is currently down. The issue is with our internet and phone provider. We are sorry for any inconveniences that this may have caused, hopefully it will be back up and running soon.